Just a nine months after the Apple [AAPL] iPhone App store launched, Apple announced that they had hit 1 Billion application downloads from the App Store, today they have hit another milestone with a massive 1.5 Billion downloads. “The App Store is like nothing the industry has ever seen before in both scale and quality,” said Steve Jobs, Apple’s CEO. 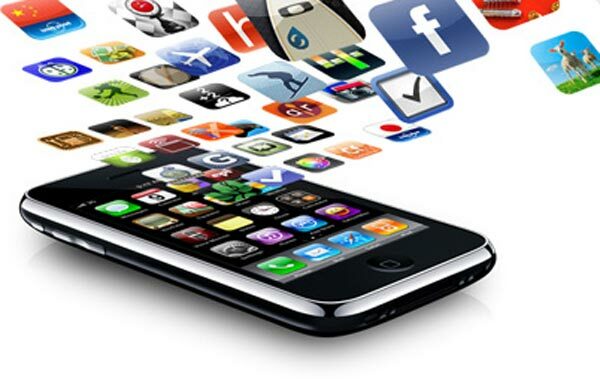 “With 1.5 billion apps downloaded, it is going to be very hard for others to catch up. That is a serious amount of downloads, although it is still not clear how many of the downloads are for paid apps and how many are for free Apps. The 1.5 Billion downloads is still very impressive, and Apple have sold a total of over 40 million iPhones to date.